With the rapid growth of Twitter networks, over the past several months, many designer blogs have created and compiled their best of Twitter bird icons collection. 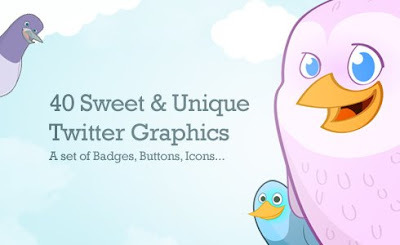 In this roundup, here is a source collection of FREE Twitter icons from around the web. So, in case you missed them, here are some great finds for you. Hope you enjoy! 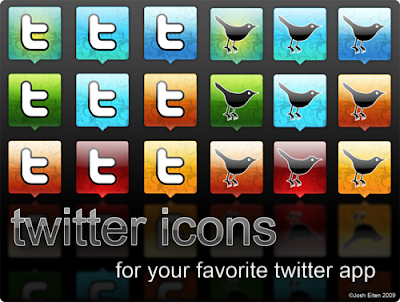 Free little twitter ETC Icon colorful pack with 53 twitter icons, one from each set. Personalize your favorite twitter app, or for your use on your blog or site, here’s the batch of icons twitter clients, especially for mac. 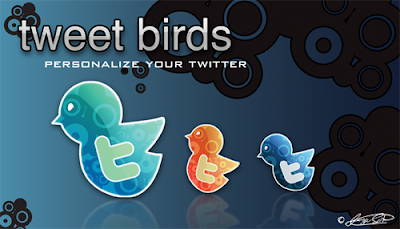 Tweet birds – personalize your Twitter. Inspired by the best artists in the world – kids and infants. Super cute characters to present your latest tweet on your blog! 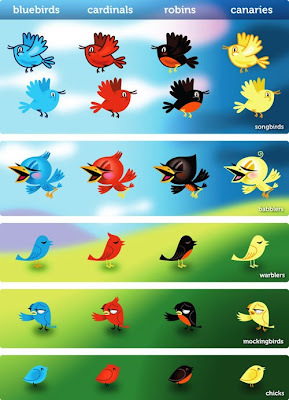 Twitter icons for you graphics works “Singing Birds”. 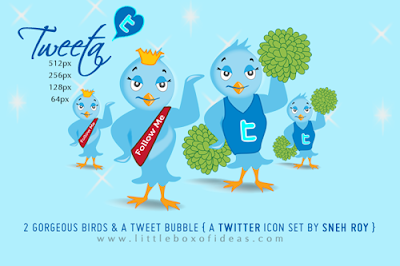 Tweeties, a free Twitter icon set with three cute little baby Twitter birds for you to enjoy. Free set of eight Twitter icons, all ready to use in an unflattened psd file. 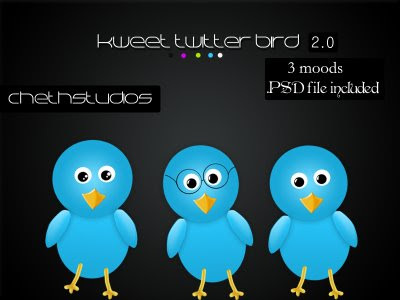 Follow me, Tweet me , Tweet tweet in psd file. 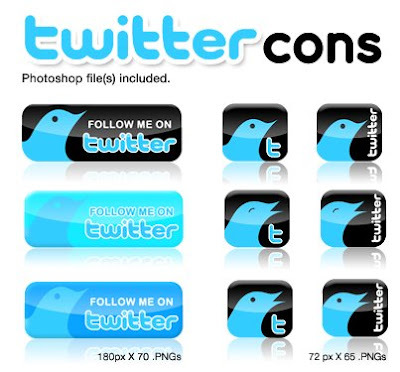 Follow Me and Share on Twitter bird icons. Twitter icons for a contest @ 99 designs. Large selection of badges to choose from, with a variety of colors, styles, and sizes. Cool design of Follow Me on Twitter Buttons. There are six different styles, each done in four different colours: Twitter blue, Cardinal Red, Robin Black, and Canary Yellow. Cute Twitter Icons in .PSD format. A free twitter icon in PNG format. Learn how to create A Vector Art Twitter Bird Character Icon In Adobe Illustrator. Zip file that includes all PNG and two Photoshop files for easy customization. 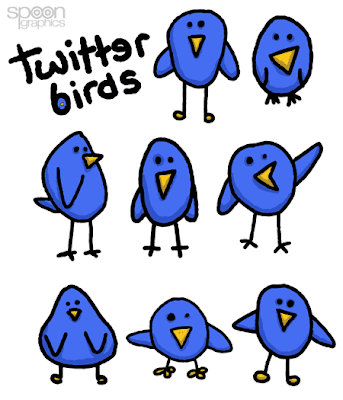 All 8 Twitter birdies created by implementing the concept of few popular socials network icons. There are 20 free Twitter icons from famous illustrators. 2 Gorgeous Birds & A Tweet Bubble. 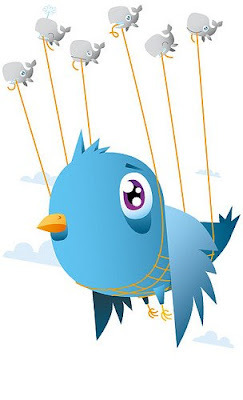 kweet= cute + sweet twitter bird. TweetDeck Replacement Icons containing all six colors in ICO, ICNS and PNG formats. Fourty Sweet & Unique Twitter Graphics. Pack consist of two icons (those two sitting on the branch). 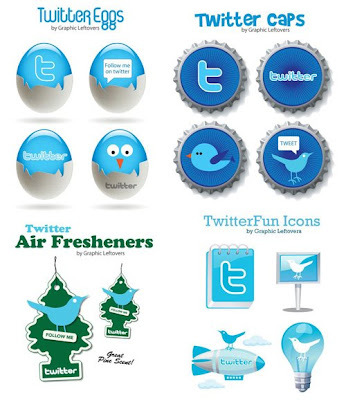 Free Twitter Buttons & Tags, Twitter Bottle Cap Icons, TwitterFun Icons, Twitter Air Freshener Icons, Twitter Eggs. 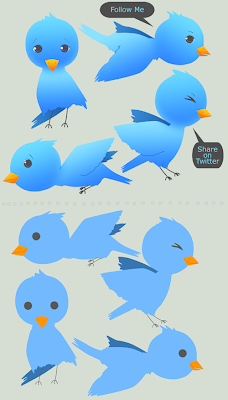 Twitter bird illustrations together with the original sketches version. 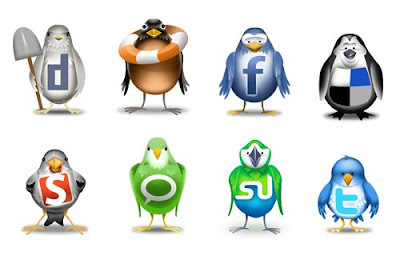 really really great collection of twitter icons..
Geart collection, like them verry much, specially the ones by Mark Thoburn seen verry cute. Many thanks for choosing to use my Twitter icons!